Prezentare Perhaps the most celebrated animal story of the nineteenth century, Black Beauty is the suspenseful and deeply moving account of a horse's experiences at the hands of many owners -- some, sensitive riders who treated him gently; others, cruel drivers who thoughtlessly inflicted lasting damage. 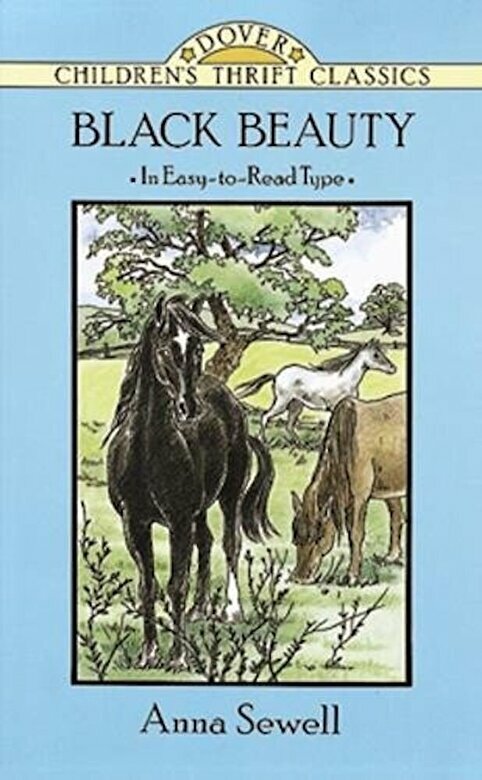 Written as the animal's autobiography, and as an appeal for the humane treatment of horses, Anna Sewell's beloved classic reveals as much about human conduct and the social ills of the time as it does about the treatment of animals. Scenes from the lives of both the landed gentry and the impoverished working class offer a subtle but well-rounded perspective of social conditions in England during the late nineteenth century. Animal lovers of all ages will cherish this memorable story, now available in this unabridged, modestly priced edition.